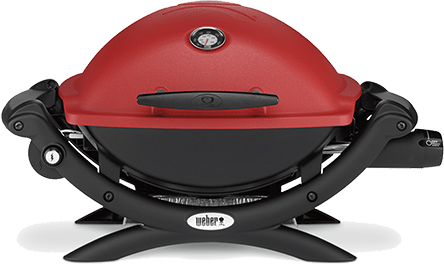  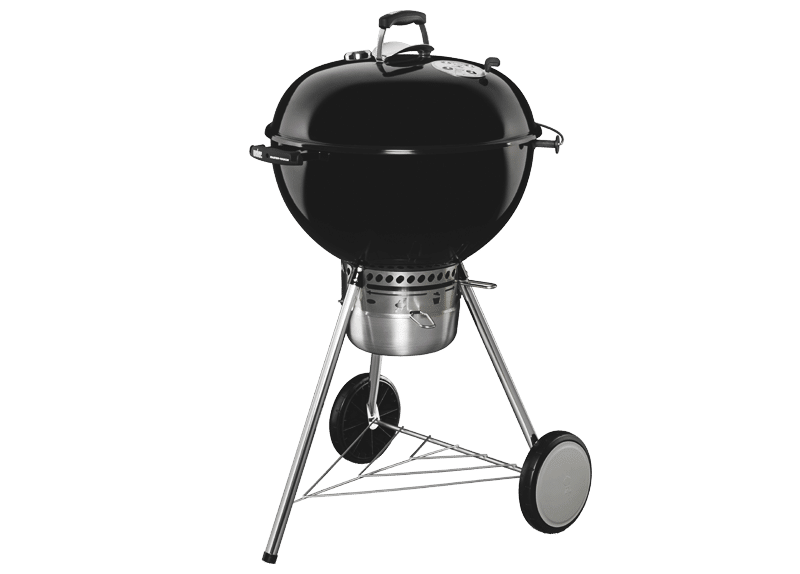 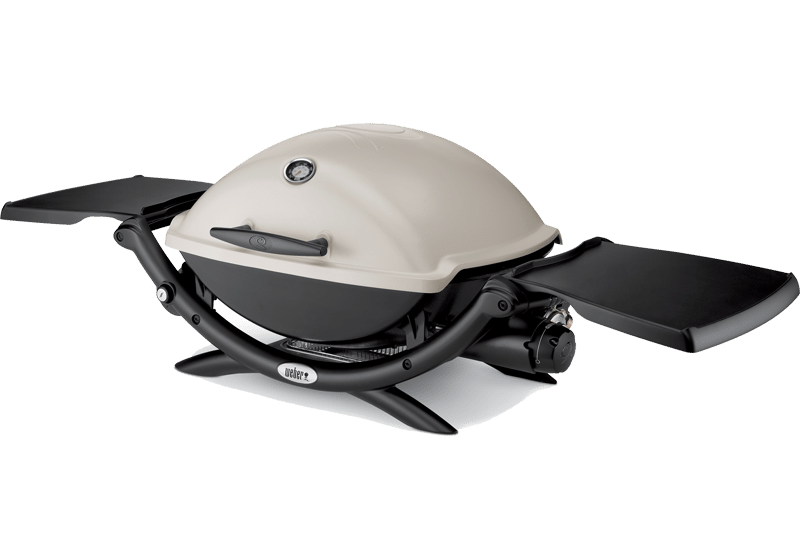 Weber Specialist Dealers: We live and breathe Weber. 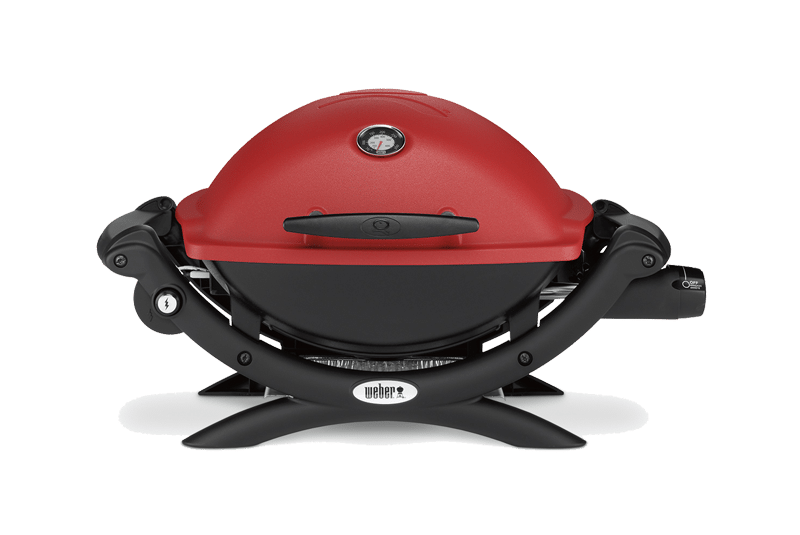 Plus the exclusive Weber Q Premium Range. 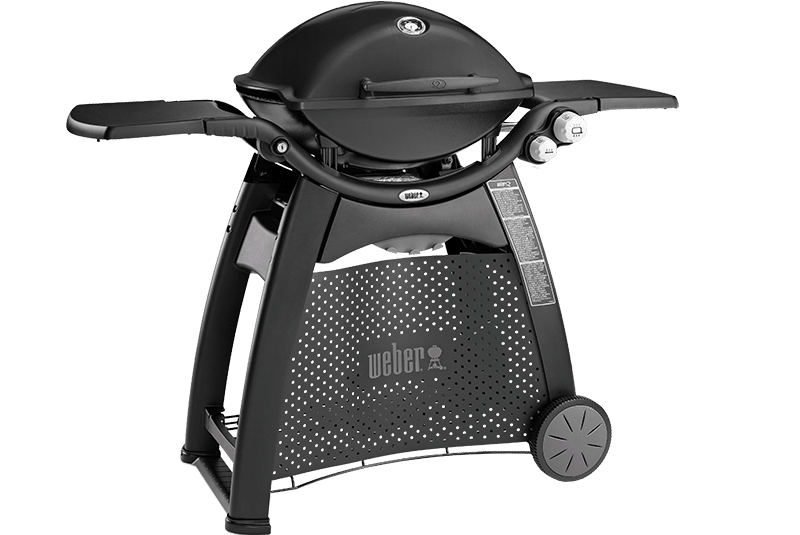 I wouldn’t be without Weber, and it’s the only brand of barbecue I’d ever sell. 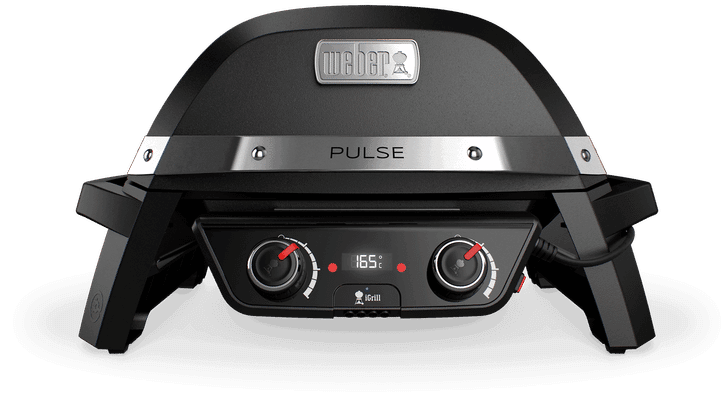 Plus the exclusive Pulse Premium Range. 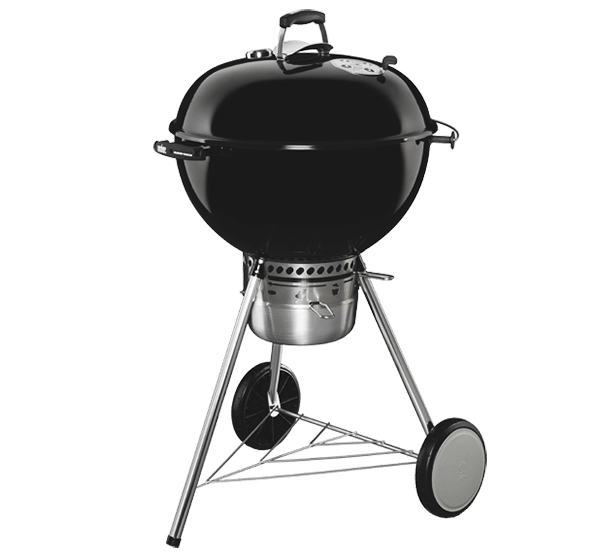 The Weber Flavour is a flavour that you can’t get on another Barbecue, it’s quite addictive to cook on. 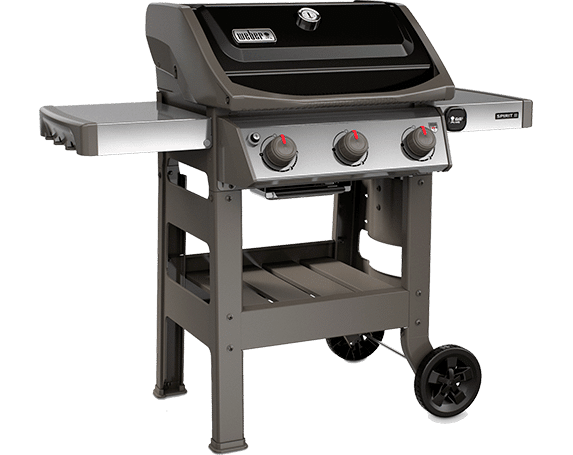 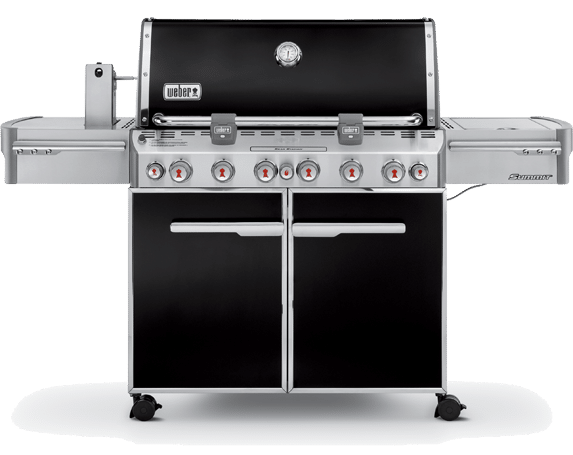 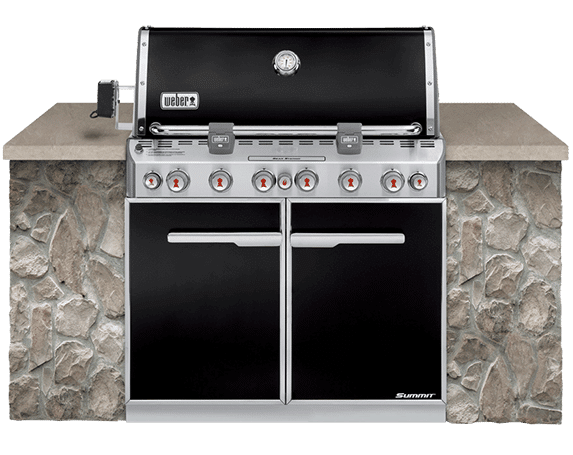 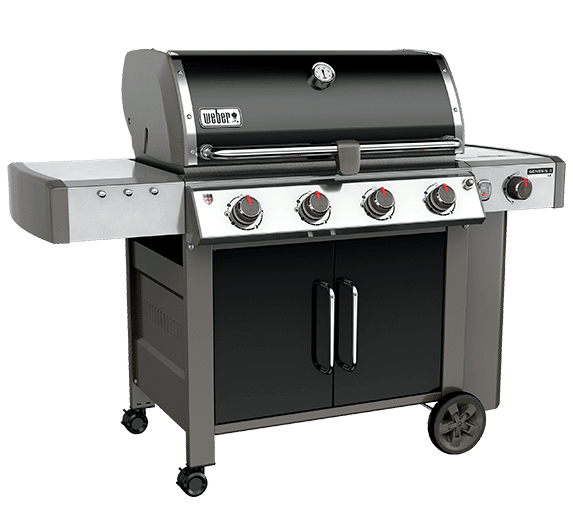 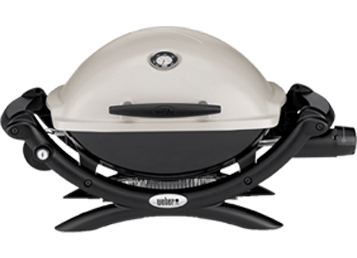 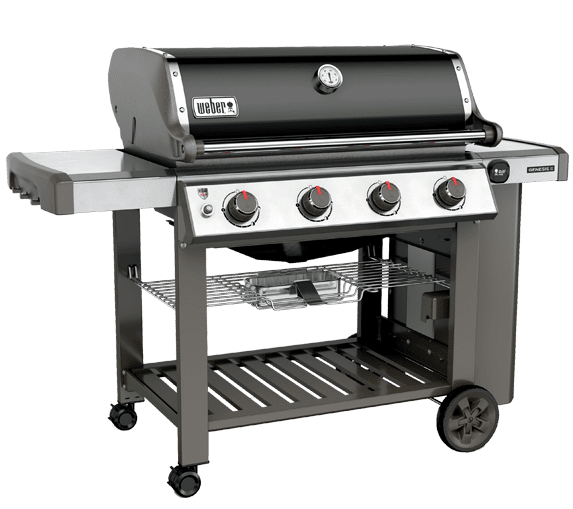 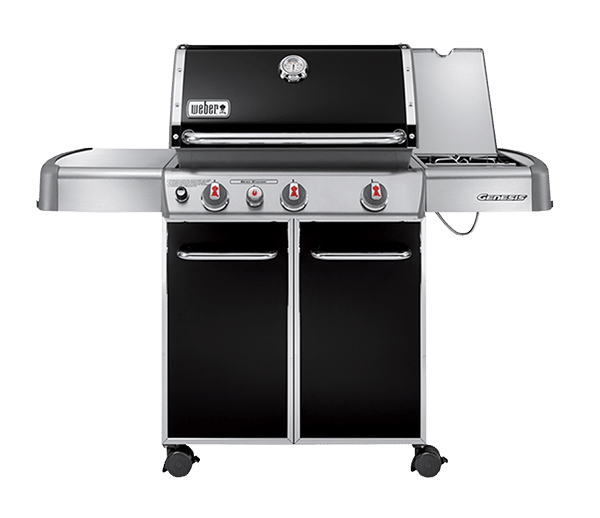 Plus the exclusive Weber Premium Gas Range. 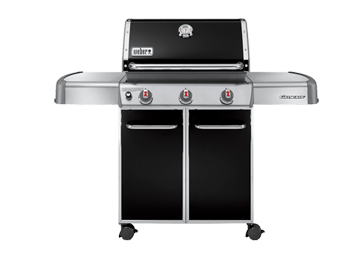 Quite clearly, and I would say and without doubt, the number one barbecue brand in the world. 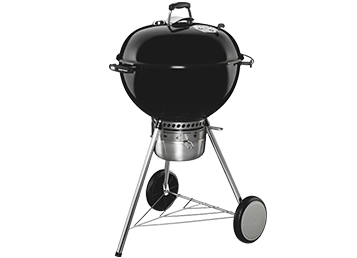 Plus the exclusive Weber Original Premium Kettle Range. 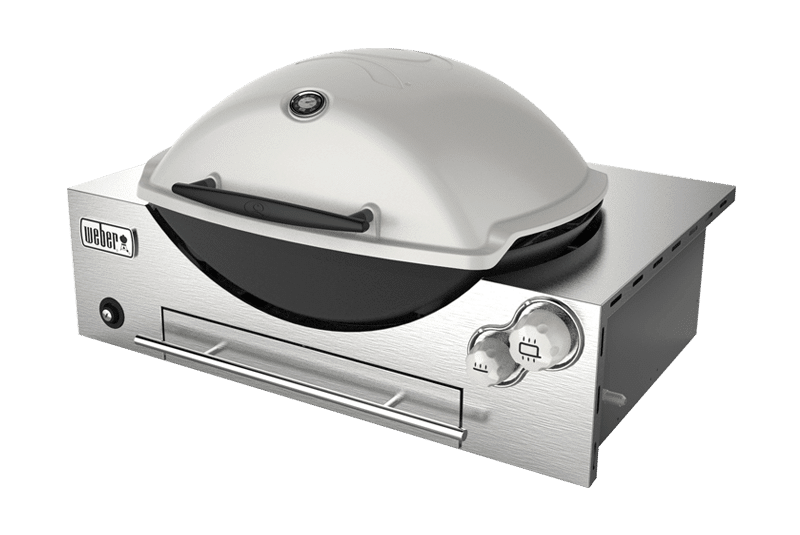 In just such a short space of time you can have a great meal, anywhere.